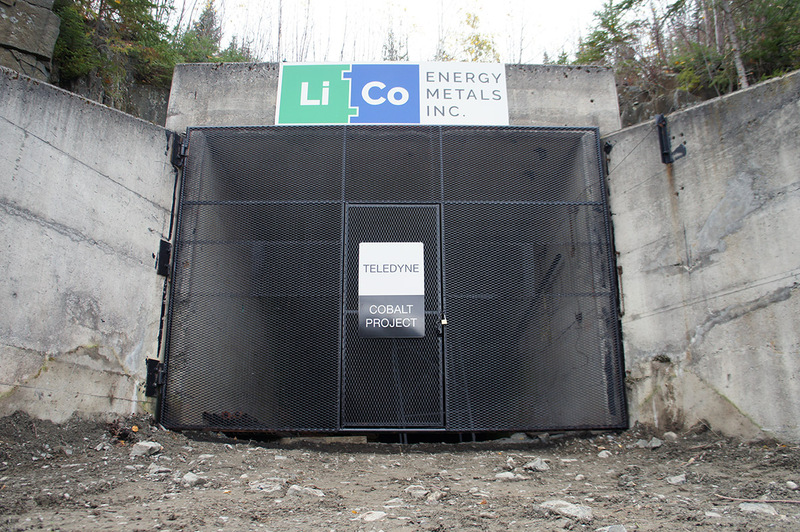 LiCo Energy Metals Inc. (TSXV:LIC) is an Canadian company that conducts exploration for metals used in the production of lithium-ion batteries. Exploration of these metals has become critical in the face of surging demand for electric vehicles, cell-phones, and many other modern devices. LiCo Energy Metals has four ongoing projects in mining-friendly jurisdictions within Canada, United States, and Chile. LiCo Energy Metals was restructured in early 2016 and now has a new management team and board of directors at the helm. The company closed a private placement offering raising gross proceeds of $1,734,995 in June 2016, followed by the closing of a flow-through private placement offering raising gross proceeds of $600,000 in September. New corporate strategy to become an energy metals company focusing on lithium and cobalt acquisitions. $1.5 million in working capital after restructuring expenses to further develop its lithium and cobalt properties. 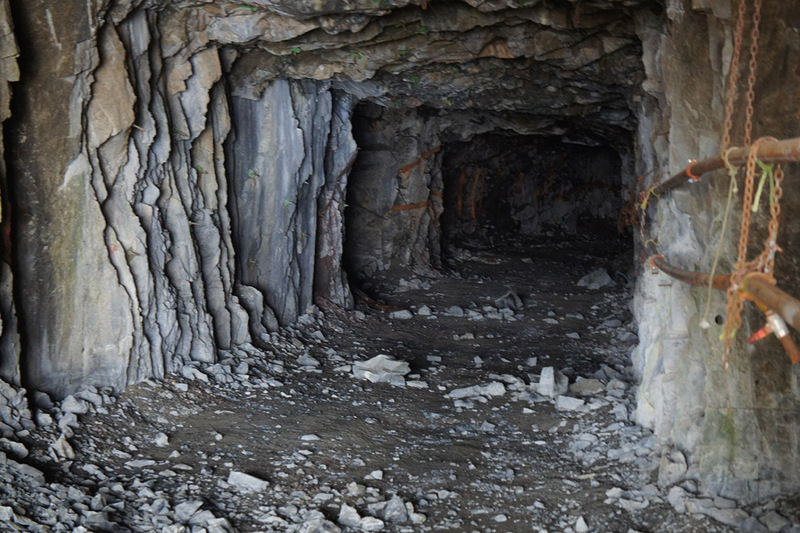 The Teledyne Cobalt Project has over $25 million in inflation-adjusted infrastructure to date, including a fully operational mine shaft parallel to cobalt veins. 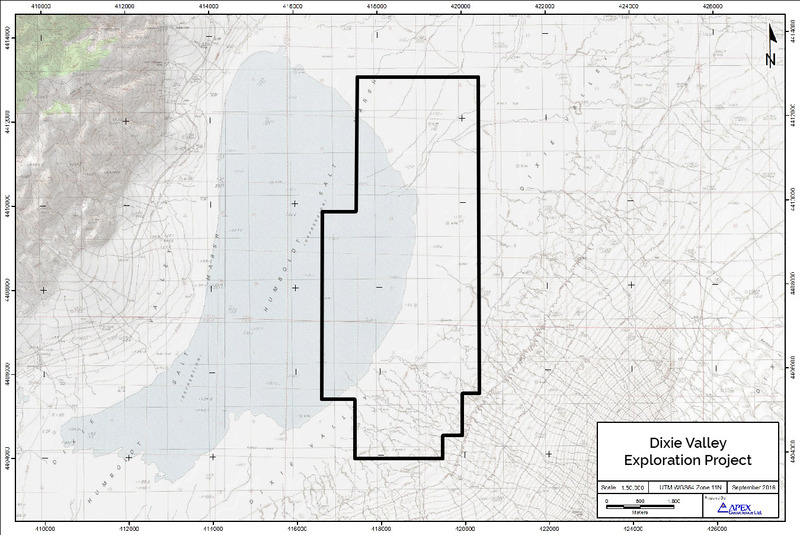 The Dixie Valley Exploration Project is a brine-based lithium project with target models and geological features similar to those seen in Clayton Valley. The Black Rock Desert Project is a brine-based lithium project with significant lithium values as high as 520 parts per million. The company has increasing support from experienced, high-profile insiders. “Blue-Sky” listed on Mergent Manual and News Reports. The Teledyne Cobalt Project is located 425 kilometers north of Toronto and 6 kilometers outside of downtown Cobalt in northeastern Ontario, Canada. 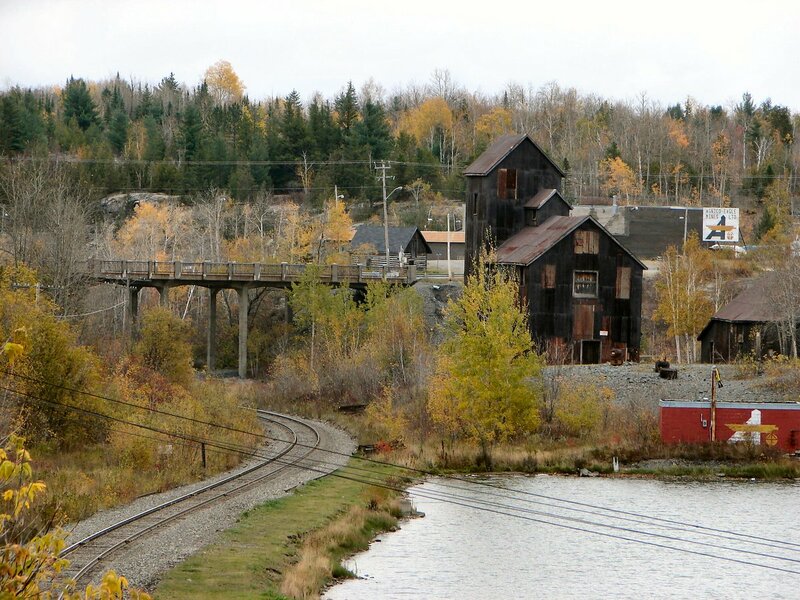 The high-grade, late-stage exploration project covers 554.1 hectares in the historic Cobalt mining camp. During the early 20th century the region was one of the world’s largest silver camps, with historical production estimated at 18 million kilograms of silver and 14 million kilograms of cobalt. Teledyne is on-strike with the Agaunico Mine, the camp’s most prolific past-producing cobalt mine. The region has retained a skilled labor pool as well as mining and exploration services. More than US$25 million (inflation adjusted) in exploration and development work has been completed on the property including a development ramp and a modern 500-foot shaft parallel to the cobalt vein. 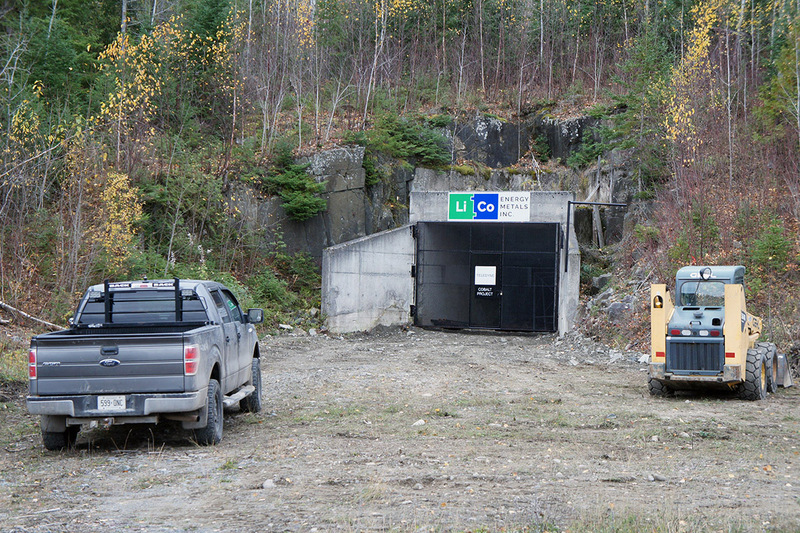 Access to cobalt ore custom milling is within 2 kilometers of the ramp. 4 of the 6 surface drill holes intersected ore grade cobalt (>0.10 percent Co); Individual cobalt grades to 10.6 percent and silver to 2.36 oz/ton. Additionally, 18 of the 22 underground drill holes intersected ore grade cobalt (>0.10 percent Co); individual cobalt grades to 10.2 percent and silver to 4.21 oz/ton. Average grade / core width from the 22 holes = 0.57 percent cobalt / 1.6 meters core width. Estimated probable and inferred reserves accessible from the current ramp in excess of a 100,000 tons at 0.45 percent cobalt, .25 percent nickel and 3 oz/t silver was prepared by Watts Griffis McQuat (pre NI-43-101). Confirmed continuation of the high-grade Agaunico cobalt ore zone onto the Teledyne property with a strike length of at least 150 meters on the Teledyne property. The Agaunico zone remains open to the south with a further 650 meters of potential mineralized strike length on the Teledyne property, and is an attractive target for a future drill program. Phase one cobalt exploration program currently underway, with a diamond drilling program to begin in Q1 2017. 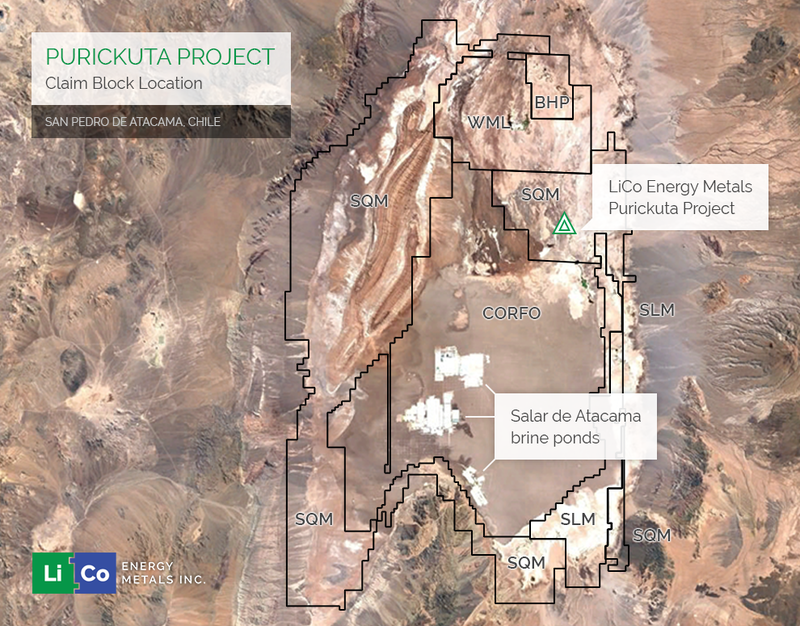 The Purickuta Project consists of 160 hectares and is one of a few “exploitation concessions” granted within the Salar de Atacama, home to approximately 37% of the world’s Lithium production. The property is contained within an existing exploitation concession owned by Sociedad Quimica y Minera (“SQM”), and lies approximately 3 km north of the exploitation concession of CORFO (the Chilean Economic Development Agency). About 22 km southeast of the Purickuta Concession, both SQM and Albemarle Corp. have large-scale production facilities within the CORFO concession mentioned above. These two facilities collectively produce over 62,000 tonnes of Lithium Carbonate Equivalent annually and account for 100% of Chile’s current lithium output. LiCo Energy Metals has signed a Letter of Intent (LOI) and subsequent agreement to acquire up to 60% of the property. 6. The Purickuta Concession is close to power, labour, communications, transportation and other infrastructure. The Dixie Valley Exploration Project is a grassroots, brine-based lithium project located on the Humboldt Salt Marsh playa in central Nevada’s Dixie Valley. The valley has a similar lithium target model as producing brine operations in Clayton Valley, Nevada and the salar basins of South America. All seven of the geological features cited in the United States Geological Survey Open File Repot 2013-1006 as indicative of lithium brine deposits are present in Dixie Valley. “Dixie Valley is a closed fault-bounded basin having the lowest elevation point (1031 meters) in the Northern Great Basin as measured on the Humboldt Salt Marsh playa,” stated LiCo Energy Metals in a press release. “Given the valley has been a closed basin for at least 500,000 years and probably much, much longer, plenty of time has elapsed for evaporative concentration of lithium bearing geothermal and surface water.” Geothermal water in the basin contains up to 4.89 ppm lithium and stream sediment samples from the adjacent Stillwater range show values to 80 ppm lithium. The region has had very little lithium exploration outside of governmental, academic and industrial geophysical studies, which have shown that active geothermal systems exist in the valley. These studies provide a base for more detailed work going forward. LiCo Energy Metals is planning an exploration program to be carried out in the fall and winter of 2016/2017. 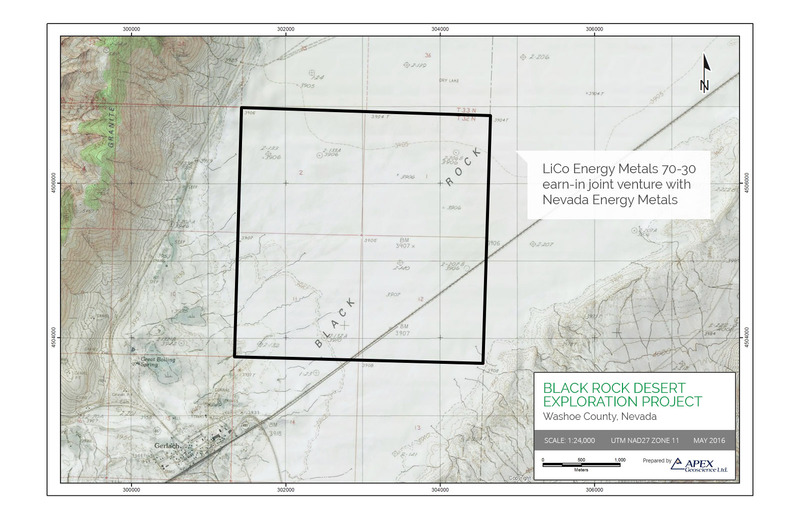 LiCo Energy Metals has entered into an option agreement whereby the Company may earn an undivided 70% interest subject to a 3% Net Smelter Return Royalty in the existing Black Rock Desert Lithium Project that consists of 199 placer claims (3,980 acres/ 1,610 hectares) in southwest Black Rock Desert, Washoe County, Nevada. Richard Wilson has been in the mining and natural resource industry for over twenty years. Since 2006, he has been the President of Regent Ventures Ltd., a company engaged in the acquisition, exploration, and development of mineral resource properties. Prior to serving as its President, he was a Director of Regent Ventures from 1993 to 2006. Currently, Mr. Wilson serves as Director, President & CEO of Nevada Energy Metals Inc.
Tim Fernback has 20+ years of experience in the resource sector including in financing and managing public and private companies. He has held multiple senior executive positions, including oversight of the Investment Banking and Corporate Finance Divisions at Wolverton Securities, formerly Western Canada’s oldest brokerage firm. He was also responsible for the consulting practice at Discovery Capital Corporation, a prominent British Columbia venture capital firm that specializes in financing and consulting. During his time at Wolverton Securities, Fernback was responsible for due diligence reviews on corporate clients and investment banking business development relationships. He planned and opened 3 regional offices in western Canada and reviewed and analyzed over 300 corporate clients, raising over $750M. Responsible for over 50 IPOs and over 100 Reverse-Mergers on the TMX and Nasdaq, Fernback represented Wolverton nationally on various stock exchange committees and industry groups, including the Corporate Finance Advisory Group and Underwriting Groups on various Canadian exchanges. James Hellwarth of Orlando Florida has been involved in business development and strategic management of small cap companies for over 11 years. He has a firm understanding of the lithium exploration sector, and currently sits on the advisory board for Nevada Energy Metals. Hellwarth is also a managing partner at Xander Capital, where he plays a key role in establishing and developing relationships with high net worth individuals and organizations. In addition, He has owned and operated several very successful companies of his own, along with orchestrating large roadshows across the United States. Through his sharp businesses acumen, he has helped raise capital and create new opportunities for his clients. To date, he has participated in numerous multi-million dollar raises for private and public companies. Through his extensive network of colleagues and individuals, Hellwarth will be able to assist in potential capital raises necessary for moving the company forward. His proven track record in all aspects of business administration will prove to be a valuable asset to the company. Hellwarth’s expertise within the lithium exploration industry will help take the company to the next level. Mr. Melrose has over 30 years’ experience in the mining industry where he has been very successful in advancing three significant exploration projects towards production. Under his leadership as President/CEO of True Gold Mining Inc., True Gold progressed from an exploration company into a fully permitted and financed company in mine construction in just over 3 years. Mr. Melrose was instrumental in re-focusing the project from a high Capex project into a low Capex high margin, heap leach project, in addition to the company completing over $200 million in equity and debt financing. Mr. Melrose spent over twenty years with Cameco Corporation/Centerra Gold Inc. working in a variety of different geographic locations and business environments (Canada, USA, Kyrgyzstan and Kazakhstan). Here, Mr. Melrose was directly responsible for the exploration team and its programs at the Kumtor Gold Mine where he significantly increased the reserves and resources at the mine. Mr. Melrose joined the Minco Mining Group in 2007, where the company successfully progressed from exploration into development stage and greatly increased in shareholder value. Mr. Melrose was directly responsible for defining the Fuwan silver deposit (157 million ounces). Robert Guanzon, CPA, CMA, has been in the field of accounting for more than 25 years. He has been involved in the financial reporting of junior mining exploration companies, pharmaceutical manufacturing business, research & development, real estate/property management, and project building construction. ‘Guanzon holds a Bachelor’s degree in Accounting, a Certified Public Accountant (Philippines) and a member of Chartered Professional Accountants British Columbia. He brings extensive experience in dealing with financial matters and corporate strategy. Greg Reimer is Executive Vice-President (EVP) of BC Hydro’s Transmission & Distribution (T&D) business group, and has held the EVP position since being appointed in June 2010. In this capacity he is responsible for the planning, design, operation and maintenance of BC Hydro’s extensive transmission and distribution network located within the province of British Columbia. A Certified Public Accountant (CPA) by profession, Greg held a number of senior leadership positions in the public sector prior to joining BC Hydro, including Deputy Minister of Provincial Revenue, Chair of the BC Oil and Gas Commission and, Deputy Minister of Energy, Mines and Petroleum Resources. Greg was also a Director of the Integrated Land Management Bureau and a member of: the Deputy Ministers’ Council; the Deputy Ministers’ Committee on First Nations Reconciliation and Recognition; and the Deputy Ministers’ Committee on Public Service. Greg is passionate about the evolution of the global electric vehicle market and he brings a vast amount of experience to LiCo. *Disclaimer: The profile provides information which was sourced and approved by LiCo Energy Metals in order to help investors learn more about the company. LiCo Energy Metals is a client of the Investing News Network (INN). The company’s campaign fees pay for INN to create and update this profile page, to which links are placed on Investingnews.com and channel newsletters. By completing this form, you are giving consent to receive communication from LiCo Energy Metals Inc. using the contact information you provide. And remember you can unsubscribe at any time.